It is a requirement of your Agreement, that the goods are protected against Theft and Accidental Damage. We can arrange Theft & Accidental Damage Cover for £1.51 per week. It is a requirement that products purchased on a credit agreement are insured. We can offer Theft and Accidental Damage Cover for £1.51 per week. 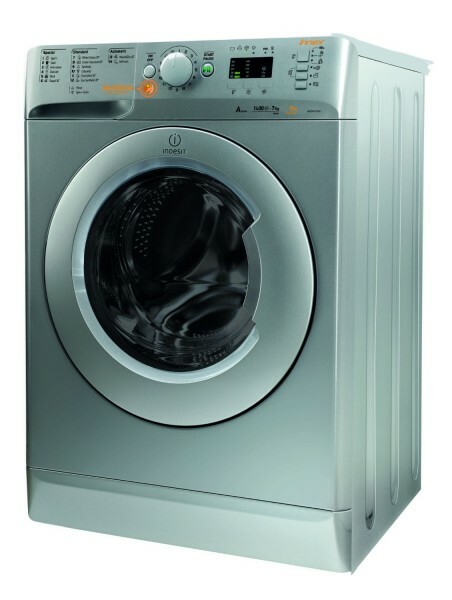 This Washer dryer is perfect for completing both laundry tasks in one simple cycle. Make washing easy with this combined machine and don't worry about your clothes because with the amazing features your clothes should come out like new. Some of the features included in the washer dryer are; Push & Wash & Dry Technology - Just press one button to wash & dry straight through. Water Balance Technology - The machine uses just the right amount of water it needs, whatever the size of load, so you save water, energy and money on your utility bills. Variable temperature & Variable Spin - You can lower the pre-set temperature and the spin speed on most of your favourite programmes – that means less creasing, less ironing and less wasted energy.